Raman Singh is the current Chief Minister of Chhattisgarh. He assumed office on 7 December 2003. He is a member of BJP / Bharatiya Janata Party. 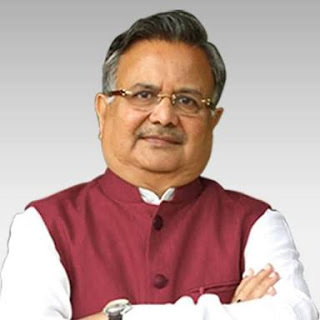 Raman Singh is becoming CM of Chhattisgarh for the third time. From 1999 to 2003, Raman Singh was the Union Minister of State for Commerce and Industry. Raman Singh played an important role in banning the naxalite organisations in Chhattisgarh. Raman Singh is an Indian politician who was born on 15 October 1952 at Kawardha in Madhya Pradesh, India.